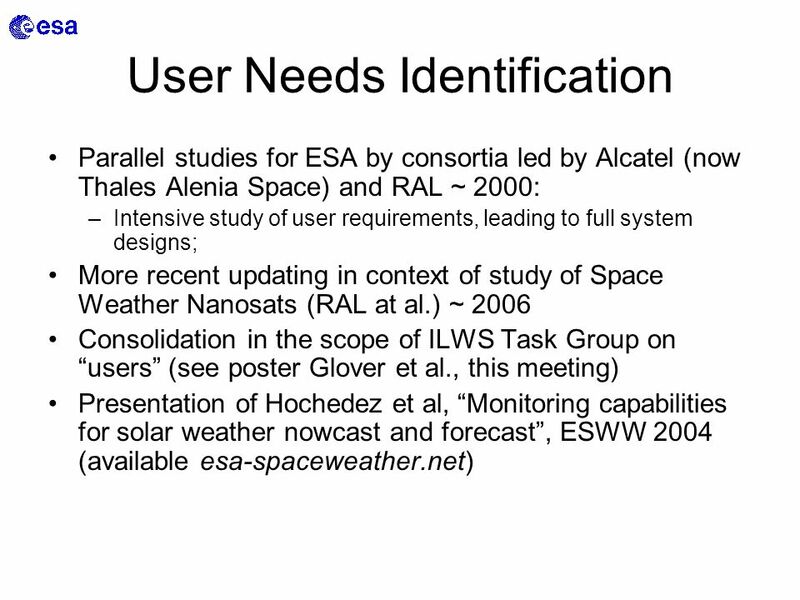 Space Weather User Needs Related to Solar Observations Eamonn Daly and Alexi Glover ESA Space Environments and Effects Section ESTEC, The Netherlands. 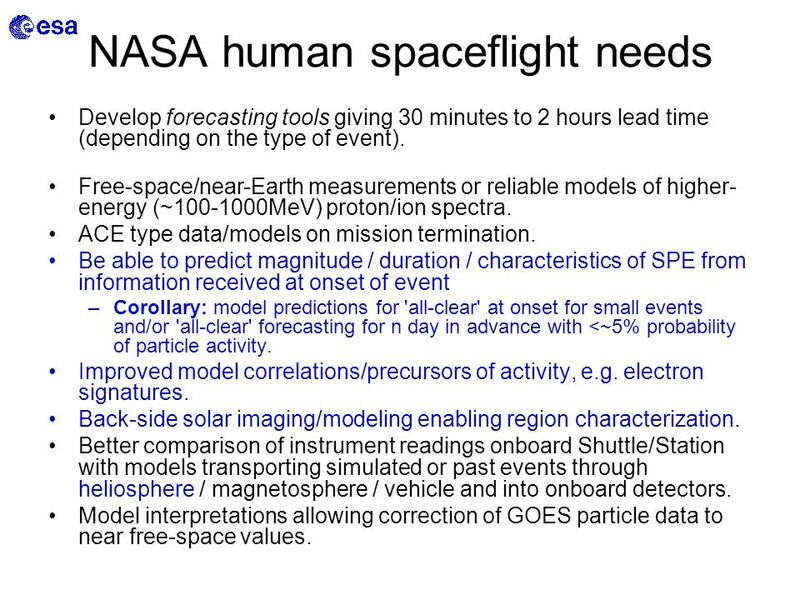 16 NASA human spaceflight needs Develop forecasting tools giving 30 minutes to 2 hours lead time (depending on the type of event). 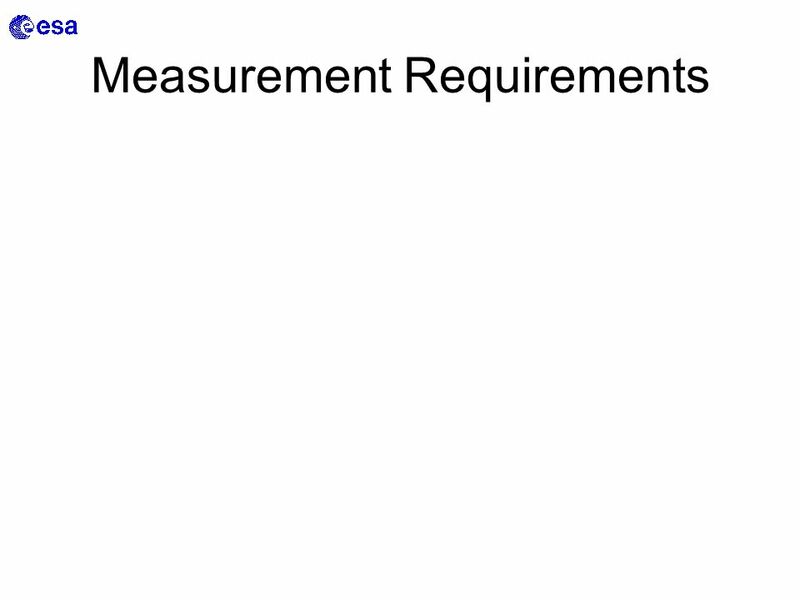 Free-space/near-Earth measurements or reliable models of higher- energy (~100-1000MeV) proton/ion spectra. 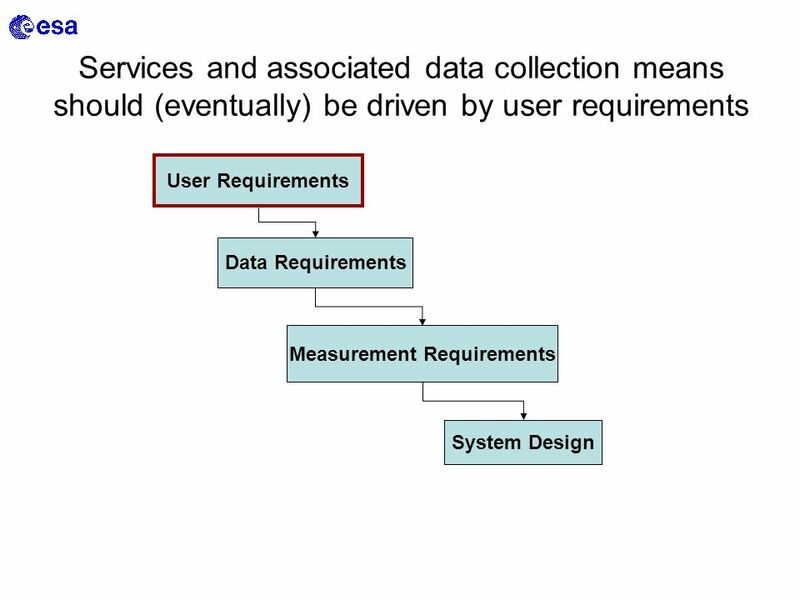 ACE type data/models on mission termination. Be able to predict magnitude / duration / characteristics of SPE from information received at onset of event –Corollary: model predictions for 'all-clear' at onset for small events and/or 'all-clear' forecasting for n day in advance with <~5% probability of particle activity. Improved model correlations/precursors of activity, e.g. electron signatures. 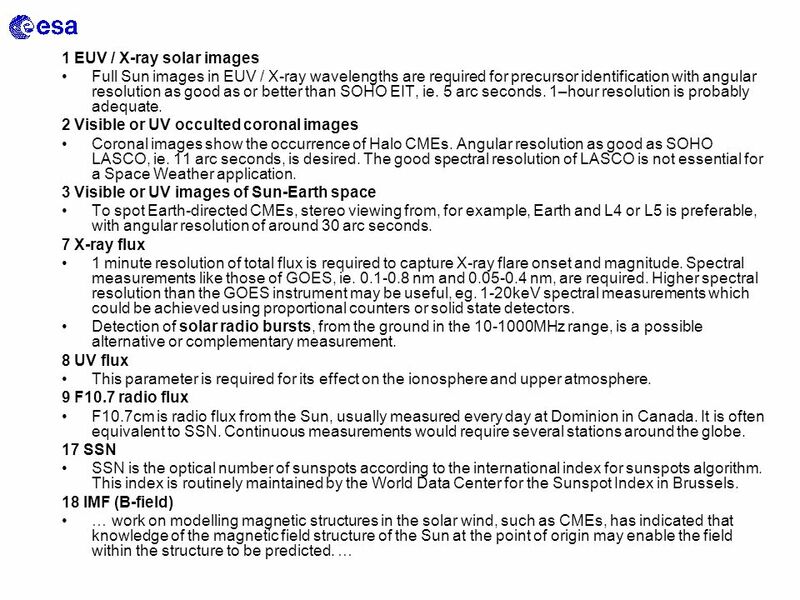 Back-side solar imaging/modeling enabling region characterization. 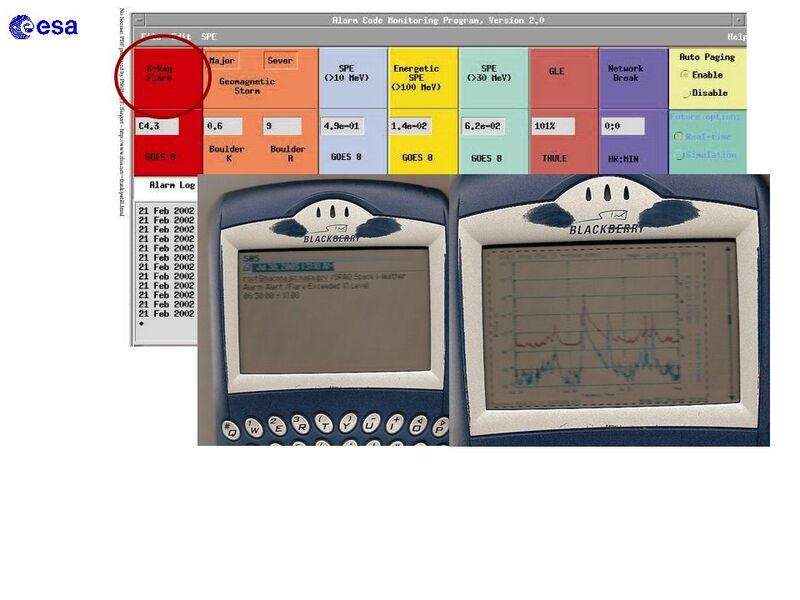 Better comparison of instrument readings onboard Shuttle/Station with models transporting simulated or past events through heliosphere / magnetosphere / vehicle and into onboard detectors. Model interpretations allowing correction of GOES particle data to near free-space values. 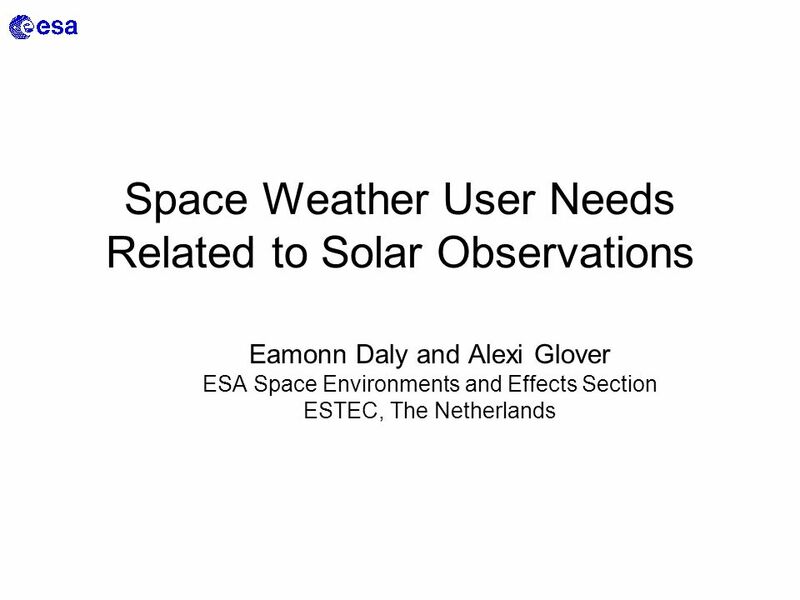 Download ppt "Space Weather User Needs Related to Solar Observations Eamonn Daly and Alexi Glover ESA Space Environments and Effects Section ESTEC, The Netherlands." 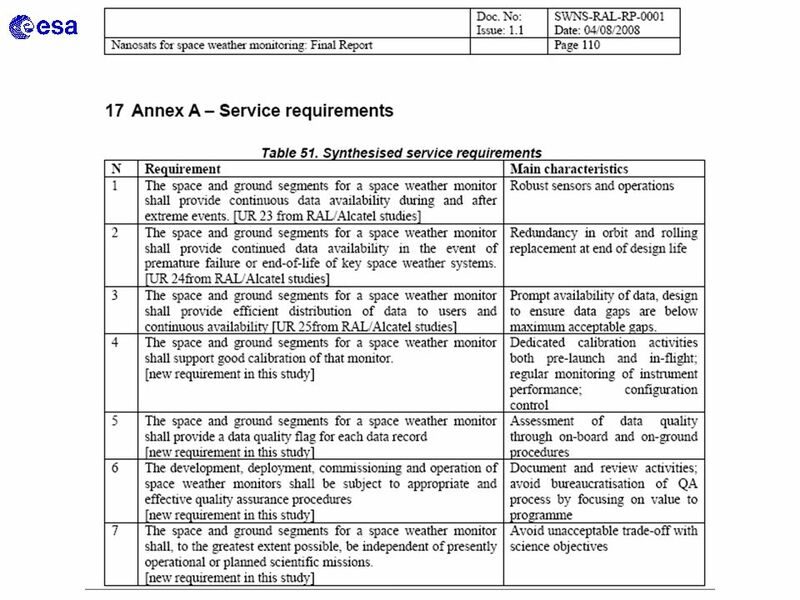 Space Environment Center Service Start to Finish Joe Hirman SEC Lab Review July 2000. 1 SWWT Initiatives - Long term monitoring of Sun-Earth Interactions F. Lefeuvre + contributions from 16 groups or individual SWWT members. Space Weather in CMA Xiaonong Shen Deputy Administrator China Meteorological Administration 17 May 2011 WMO Cg-XVI Side Event Global Preparedness for Space. 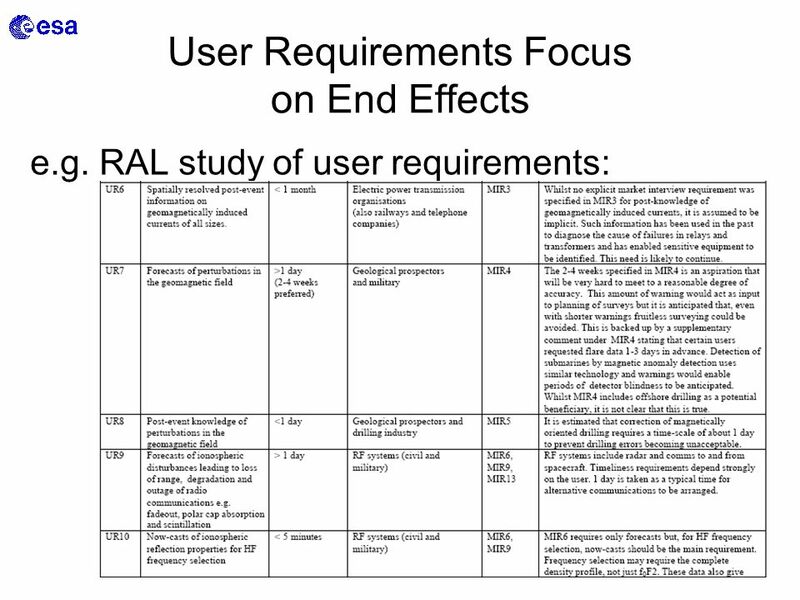 SEP Data Analysis and Data Products for EMMREM Mihir I. Desai & Arik Posner Southwest Research Institute San Antonio, Texas Mihir I. Desai & Arik Posner. 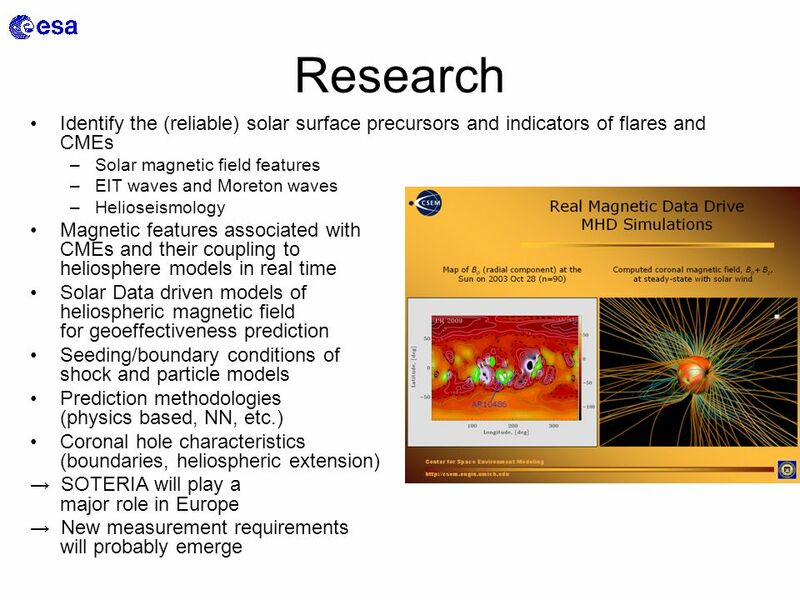 On the link between the solar energetic particles and eruptive coronal phenomena On the link between the solar energetic particles and eruptive coronal. 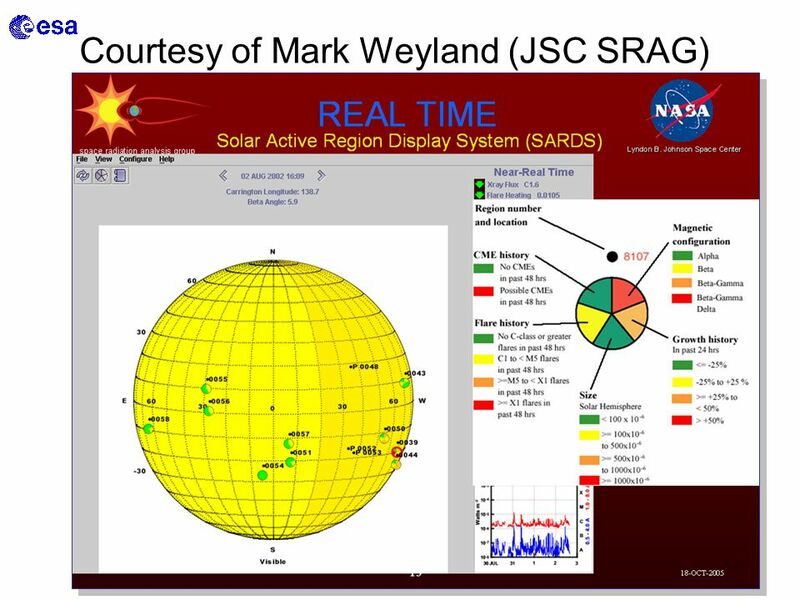 Cosmic Ray Using for Monitoring and Forecasting Dangerous Solar Flare Events Lev I. Dorman (1, 2) 1. 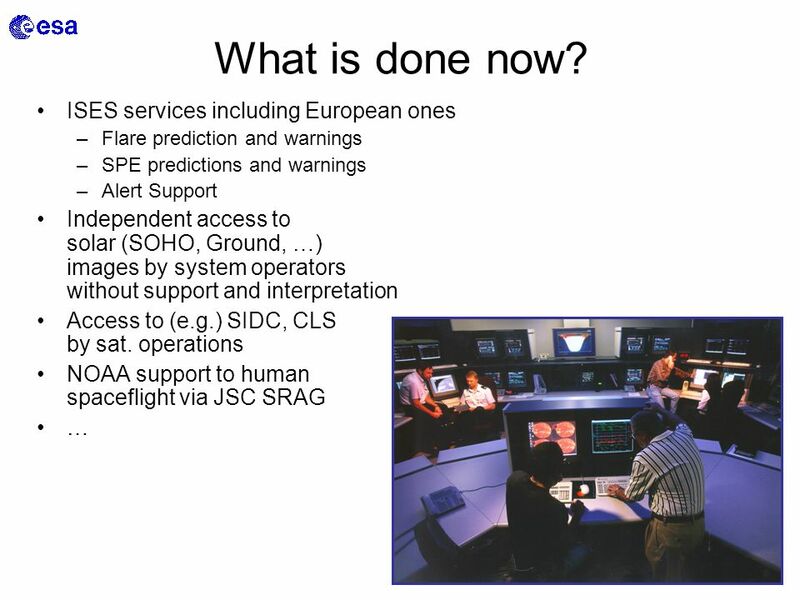 Israel Cosmic Ray & Space Weather Center and Emilio. ACTIVITY ON THE SUN: Prominences Sunspots Solar Flares CME’s – Coronal Mass Ejections Solar Wind Space Weather. 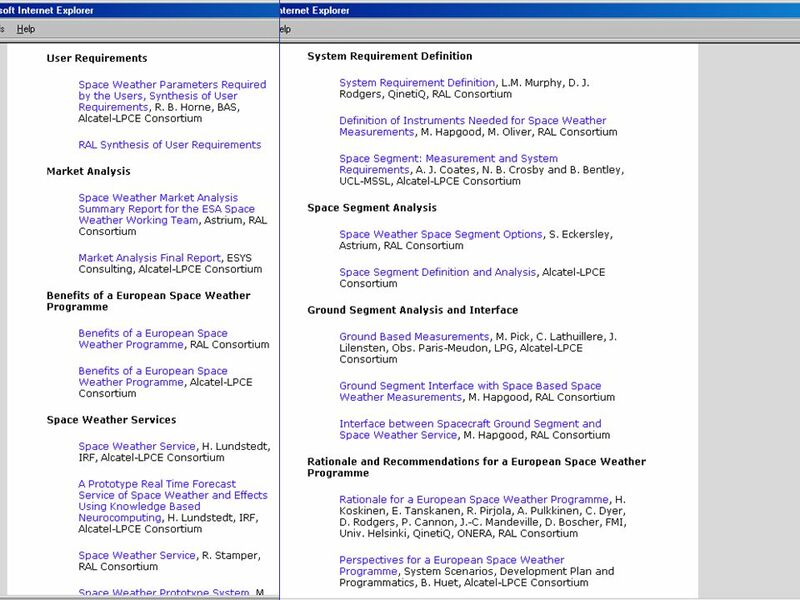 Algorithm Working Group Space Weather Team Activities and Plans S. Hill, H. Singer, T. Onsager, R. Viereck, D. Biesecker, C. Balch – NOAA/NWS/NCEP/SEC. Propagation Index and Short Wave Communications Rodney Wolfe N3XG. 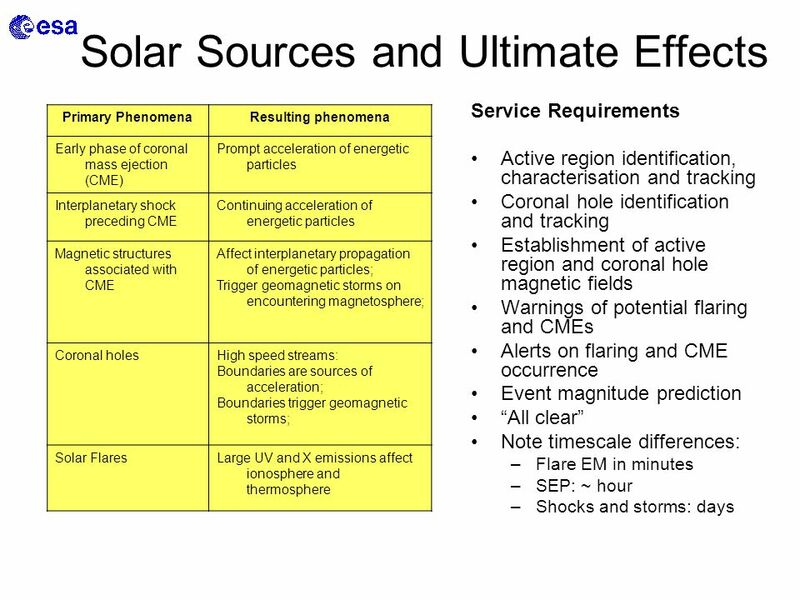 Space Weather Causes and Consequences An introduction to Space Weather What is it? Where does it come from? Who is impacted? 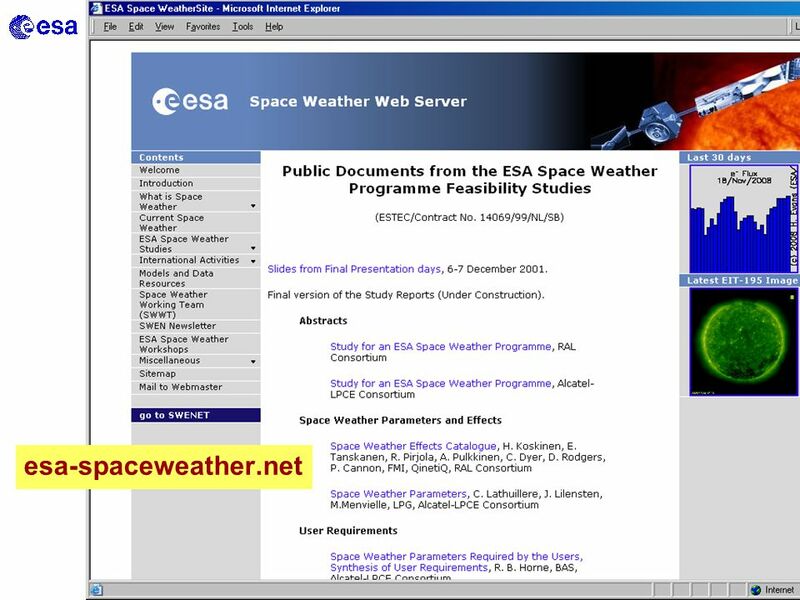 Rodney Viereck NOAA Space. Towards a European Infrastructure for Lunar Observatories Bremen, Wednesday 23 rd March 2005 A 3D cosmic ray detector on the Moon X. Moussas University. 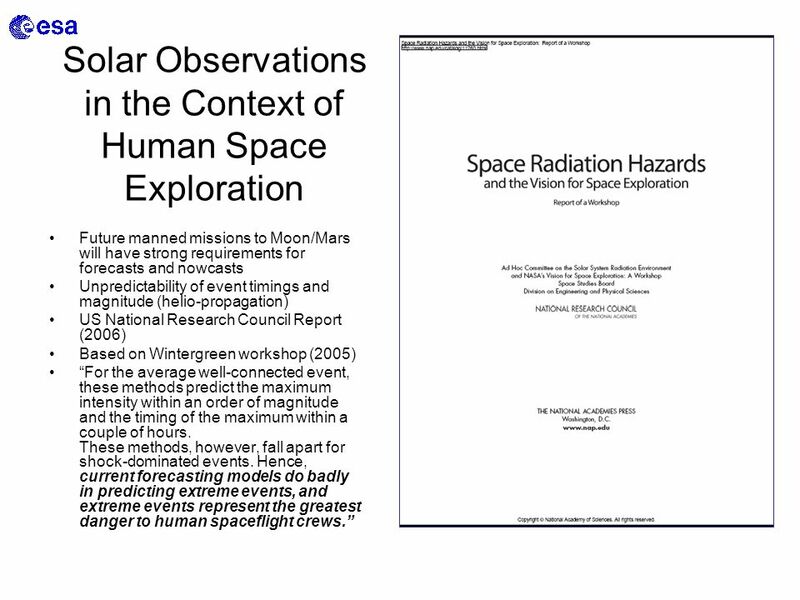 STEREO Space Weather Beacon: December 2003 D.A.  Biesecker NOAA/SEC. 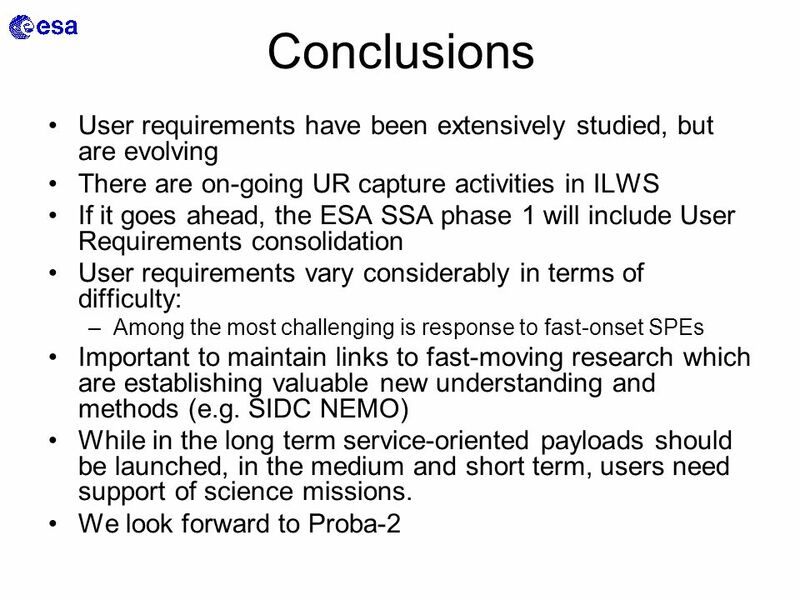 Sun-Solar System Connection Roadmap: NASA Sun-Solar System Connection Roadmap 2 Open the Frontier to Space Environment Prediction Understand. 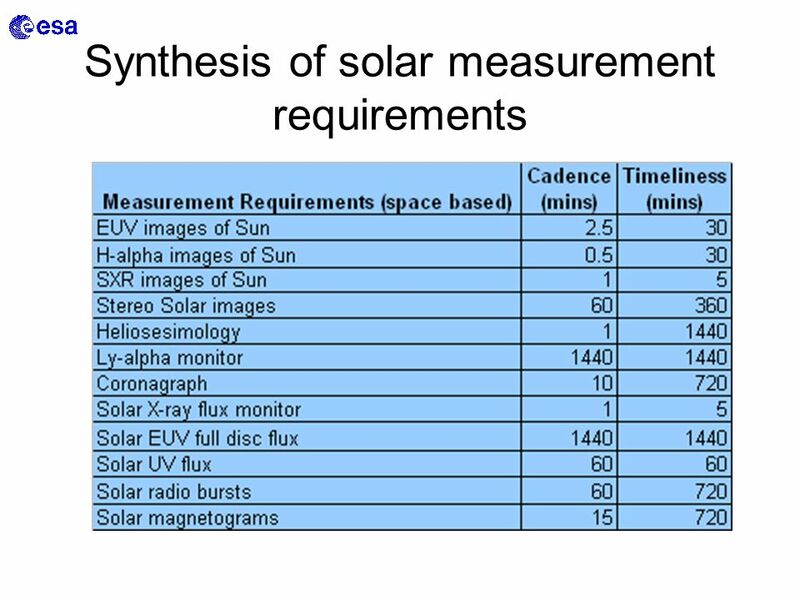 NASA Sun-Solar System Connection Roadmap 1 Targeted Outcome: Phase , Safeguarding our Outbound Journey Determine Extremes of the Variable Radiation. Solar Activities and Halloween Storms Ahmed Hady Astronomy Department Cairo University, Egypt. 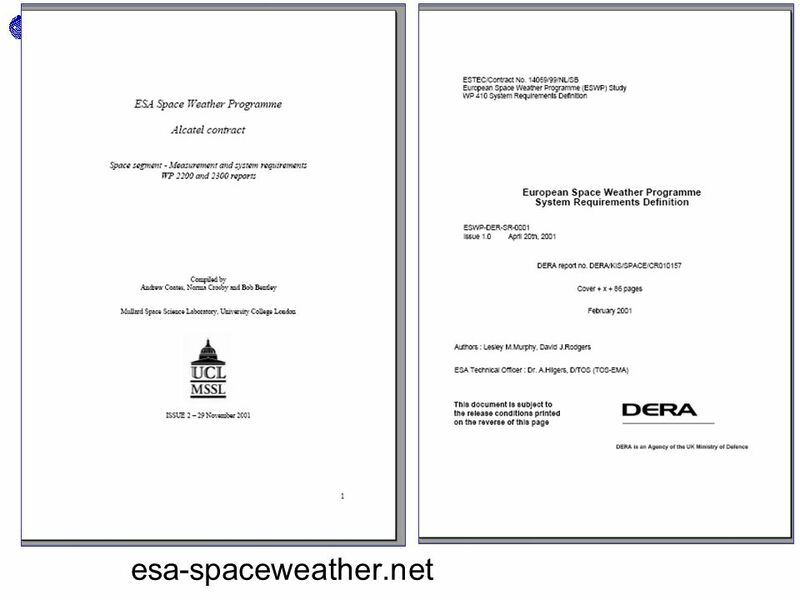 From Geo- to Heliophysical Year: Results of CORONAS-F Space Mission International Conference «50 Years of International Geophysical Year and Electronic. 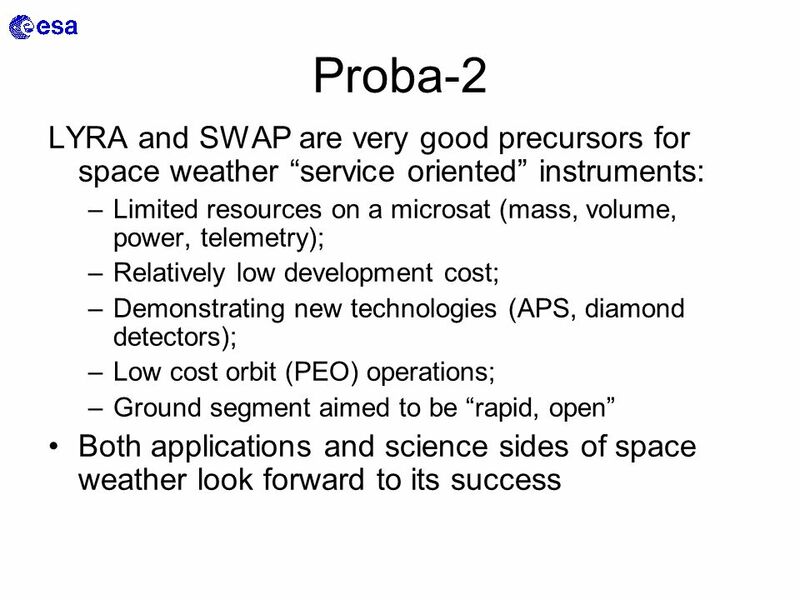 Key issues in Space weather. STRUCTURE 1.What is space weather 2.Issues for a.Upper atmosphere effects b.Charged particle environments c.Humans in Space. Space Weather: What is it? How Will it Affect You? 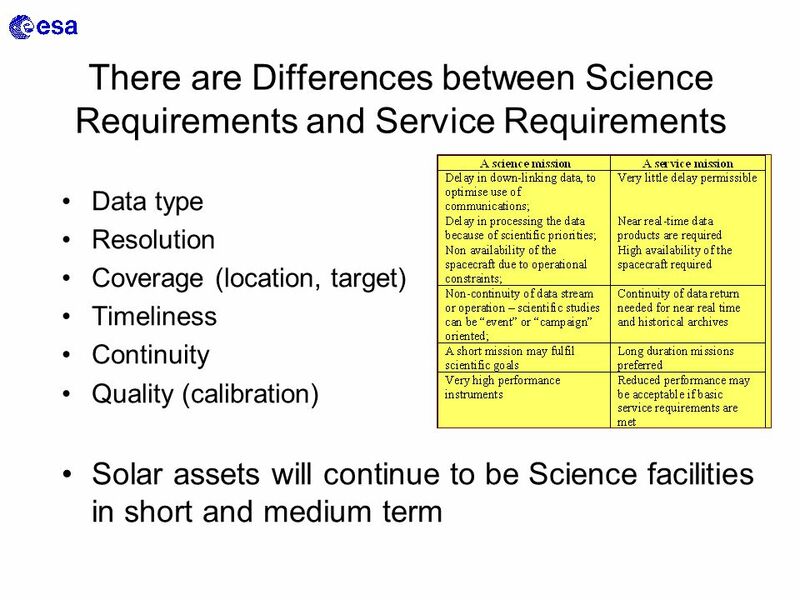 An introduction to Space Weather What is it? Where does it come from? What does it do? Rodney Viereck.